Bringing the fun back into public speaking. A dynamic approach of practical exercises, empowering you to find your voice and speak with pure passion. "Some people say you were either born with the X-factor or not. That you can't teach passion. You know what I say? NONSENSE! Train your pretty people. Buy in bulk. Save. Earn. Let's do this! I want a copy. "As the author of Presenting 101 it is my mission to train young adults and open-minded entrepreneurs, how to bring the fun back into public speaking." Rebecca Rifai has been a public speaker for...well since forever. Shy at heart, with the desire to be brave and bold, she's worked her way towards a resume longer than both your arms put together. Some of her credentials? The Commonwealth Games, Concours d'Elegance, Virgin Radio, CNBC, Fox, Network 9, etc, etc. She's even guest-starred on the US hit shows, Supernatural, Backstrom, Arrow and Motive! Yeah...she's kind of done a lot in this industry. Now it's your turn - to learn from someone who is a genuine and well-rounded example of everything you can be and oh-so-much more. As Rebecca honed in on her skills, she knew it was important to one day pay if forward. As a BA of Mass Communications graduate and a walking, living, breathing example of someone who knows her stuff, she's kindly crammed as much info into the one book, so you can save your pennies for a rainy day. This is about you getting the most value - a book which will set you off on the right foot, right away. The sky's the limit. 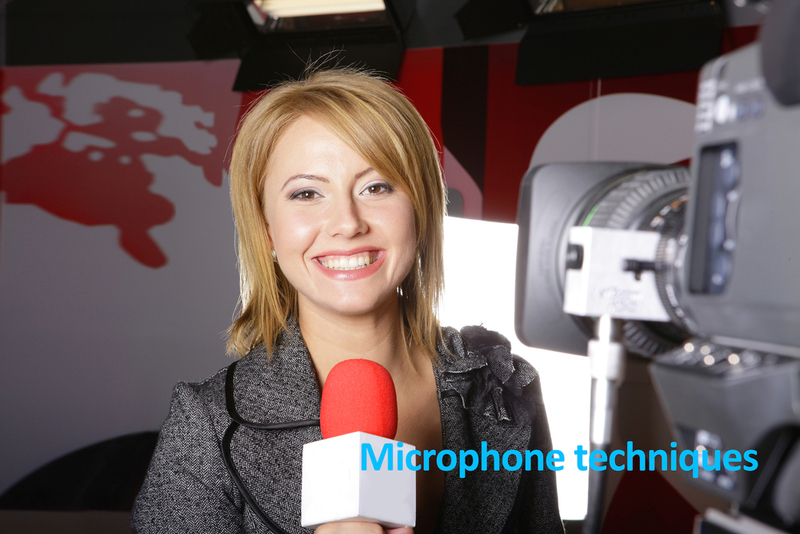 Learn what it takes to STAND OUT in the television, radio and event industries! Basically (but not so basic) it's a book with loads of fun exercises, tips and tricks to empower you to speak with pure passion. "Time and time again, these exercises work! 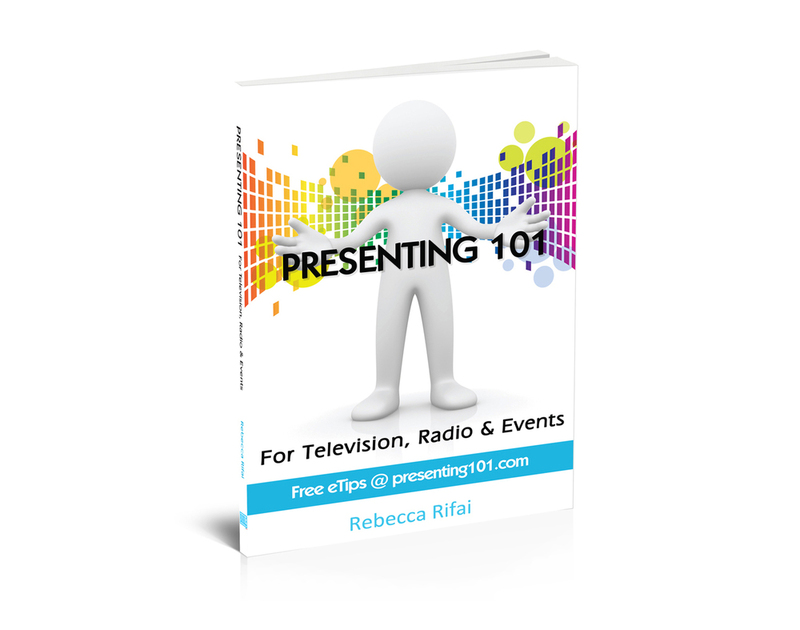 People have booked roles on TV and radio shows from the knowledge gained in Presenting 101. They have felt energized about their public speaking. This is about giving you the tools and confidence to go out into the world and be amazing - believe it." Have access to a social media audience? Work for a school, university, talent agency or media outlet? Lead a team of open-minded people? Conduct workshops, seminars or attend tradeshows? Buy in Bulk. Save. Earn.